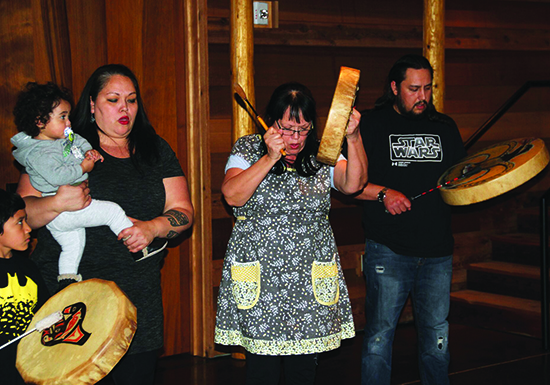 On the fourth Thursday of every month, traditional drumbeats echo from the Longhouse of the Hibulb Cultural Center between the hours of 6:00 p.m. and 7:00 p.m. And according to a couple of museum employees, the songs can be heard from as far as the intersection of Marine Drive and 27th Ave NE. 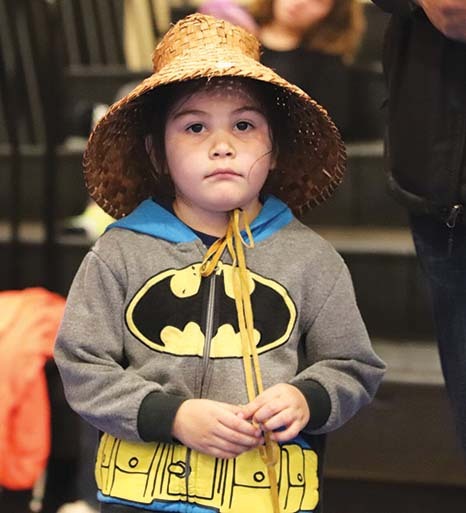 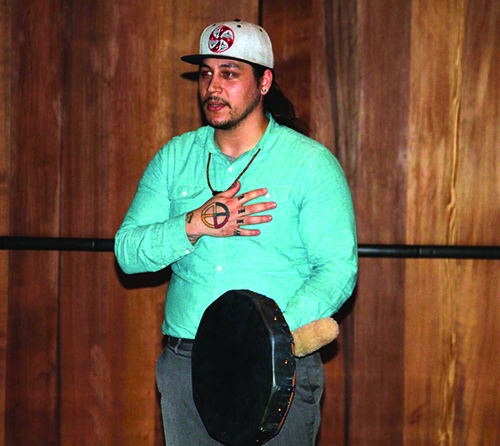 Traditional singers, dancers, storytellers and musicians from across the nation gather at the museum to celebrate Indigenous culture during an event known as the Hibulb Cultural Center Coastal Jam. 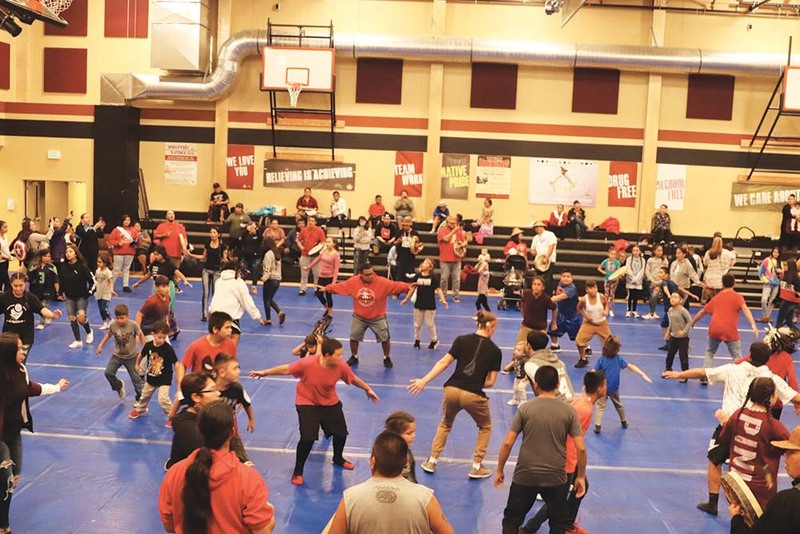 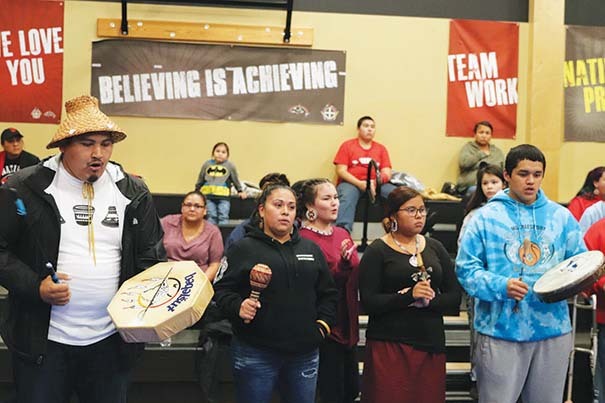 During the most recent Coastal Jam, tribal members from Tlingit, Apache and Swinomish joined Tulalip members in a fun hour of song and dance. 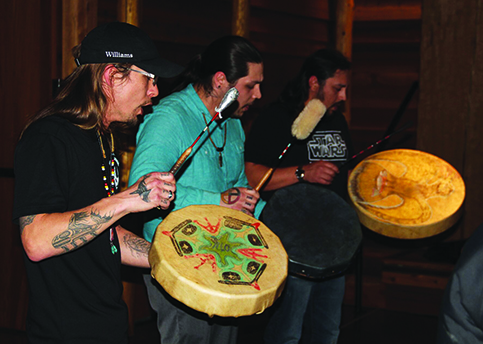 Many participants from other tribes shared their songs as well as a little bit about themselves and their families during the event. 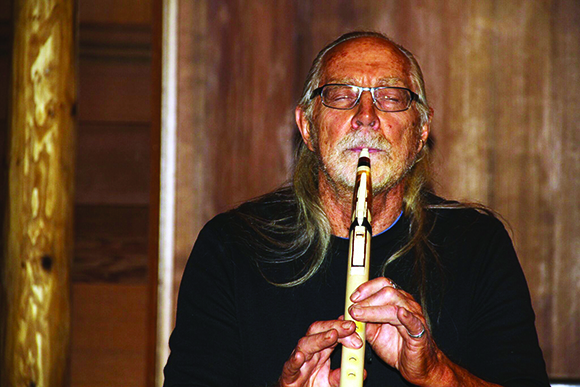 Traditional Flutist, Paul Nyenhuis, opened and concluded the ceremony, performing beautiful melodies on his handmade flutes. 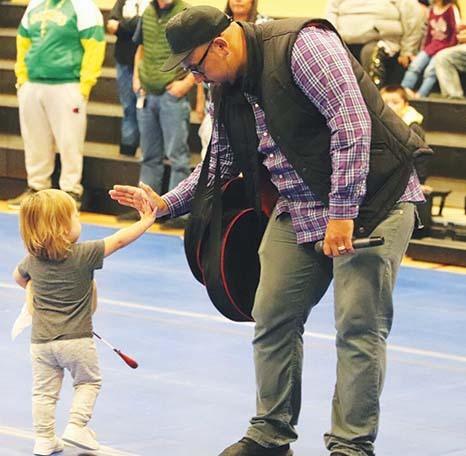 Paul also gifted miniature flutes to the youth in attendance. 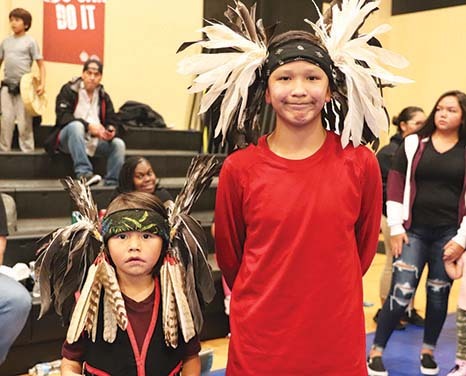 During one of the songs, a young tribal member was inspired to take to the floor to showcase her traditional dance skills. 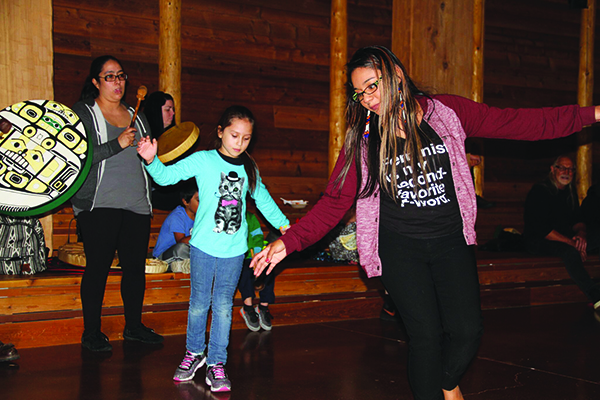 Soon after, participants began to join the young dancer until nearly every person in the Longhouse was either dancing or singing. 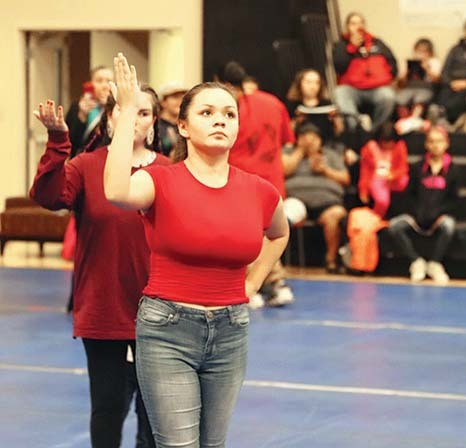 One of the first to join the young lady was community member and Apache tribal member, Ayanna Fuentes. 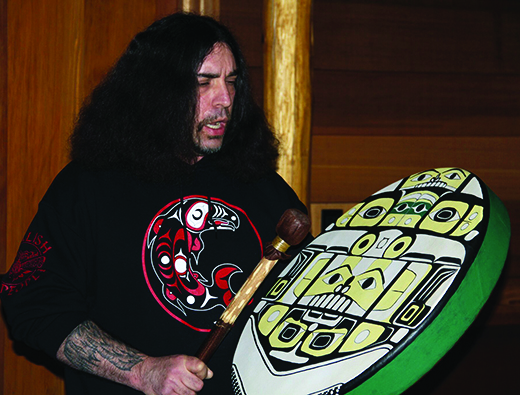 Currently the Coastal Jams are held for only an hour, but Cary explained that as the event grows, so will the duration, expressing he wants each jam to go as long as it can for as long as it needs to. 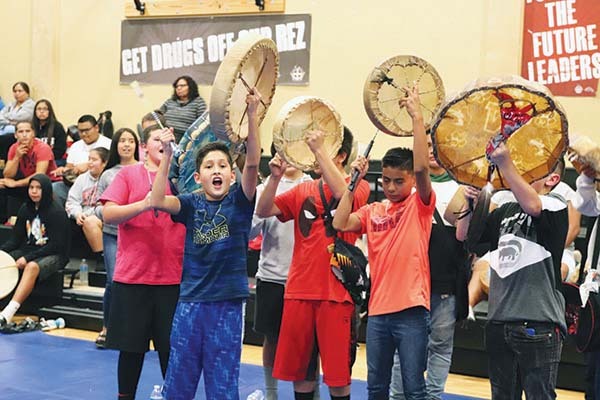 For more information, please contact the Hibulb Cultural Center at (360) 716-2600.